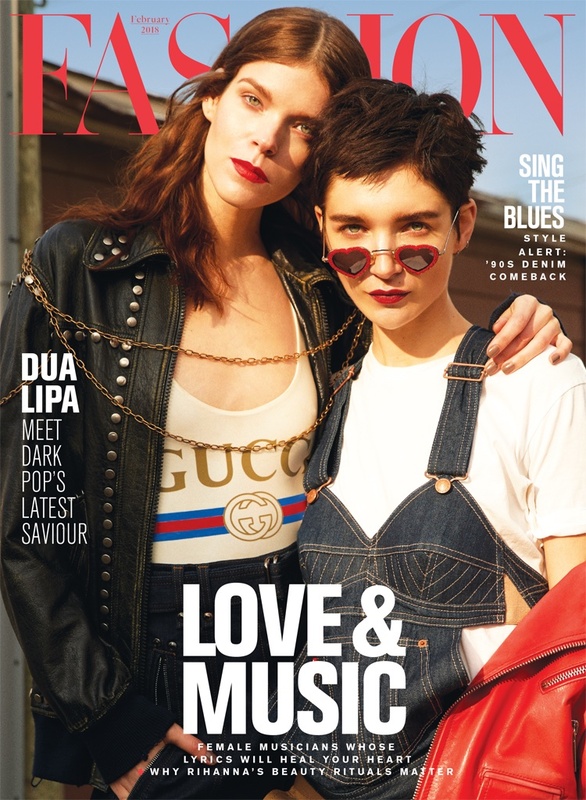 Canadian models Meghan Collison and Janice Alidaland the February 2018 cover of FASHION Magazine. 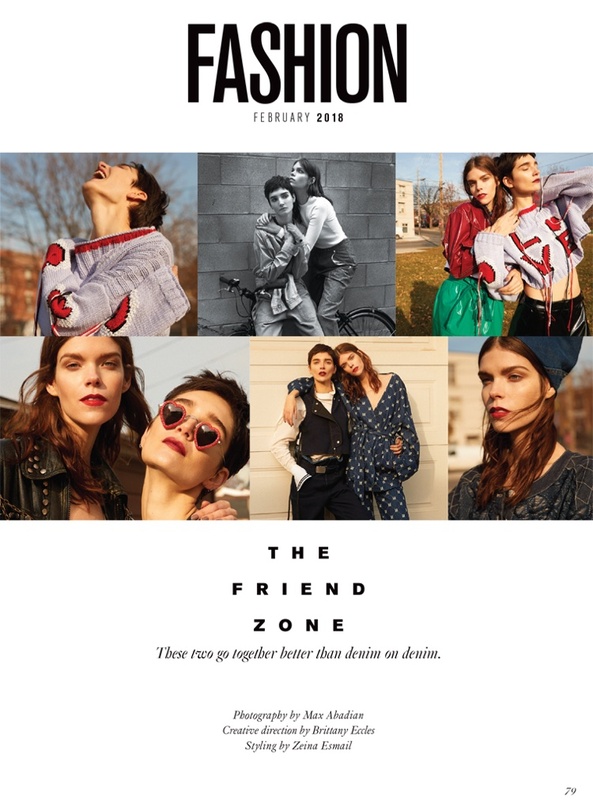 Captured by Max Abadian (Atelier Management), the brunette duo rock denim looks that channel the 90’s. In the accompanying spread, Meghan and Janice sport jeans, floral prints and cropped sweaters. Stylist Zeina Esmail dresses the pair in designs from labels such as Gucci, Isabel Marant and Tom Ford.